So, you don’t have a scanner, but you need to sign a simple form so you can email the form to a form recipient. You know you don’t scan anything unless you have to, and you are sure that you won’t scan anything for a long time to come. Buying a scanner is going to cost you some money, and you are hesitating to spend any money at the moment. So, what can you do in this horrible situation? I had met the situation above just recently, and boy I thought I was out of option. Nonetheless, I did a Google search and found out about how to send online/electronic form (with legally binding electronic signature). Obviously, since I don’t have a scanner, the form I sent wasn’t strict about the accuracy of a signature, therefore I could use an electronic signature that got created by HelloSign. Yep, HelloSign is an online service which allows you to send legally binding electronic signature in whatever document or form. HelloSign saved my day! Anyhow, with HelloSign, you can also create document/form which allows other party or parties to sign. I don’t know about the complexity of the process of form/document which requires other party or parties to sign, but self signing form is really simple. By the way, HelloSign members get free unlimited self signing form service. Anyhow, the self signing form is simply requiring you to upload the document, create an online/electronic signature, inserting the signature into the form, adding the recipient email address, and then just email the form away. OK, you might wonder since I don’t have the scanner, how did I get the form into my computer in the first place and then upload to HelloSign, right? Since my form was a simple form with a paragraph or two and a signature line, therefore I opened up Pages (document application on Mac OS X) and typed the form away. I strung the underscore key on the keyboard together into the signature line, and before long I got a document/form that I could upload to HelloSign. Of course, if you don’t have Pages, you can use LibreOffice (free, open source office suite). Anyhow, in summary, I think HelloSign service and similar services are really helpful to people who face similar situation as mine. With HelloSign, I was able to send a form with legally binding signature freely to a form recipient. Thank you HelloSign! Within the video right after the break, I show you how to map a network share to your Mac OS 10.9 (Mavericks) permanently. This way, whenever you reboot or first boot up your Mac, the network share folder will automatically be connected to the NAS (network attached storage server). Enjoy!!! I just got done updating my MacBook Pro to the latest Mac OS X which is the Mavericks. Coincidentally with the Mavericks update, my Kaspersky antivirus for Mac is about to be expired, seven days to be exact, and so I was frantically searching for a good alternative. I downloaded all sorts of antivirus for Mac out there, but I found many of them had performed poorly or not worked at all with Mac OS X Mavericks. 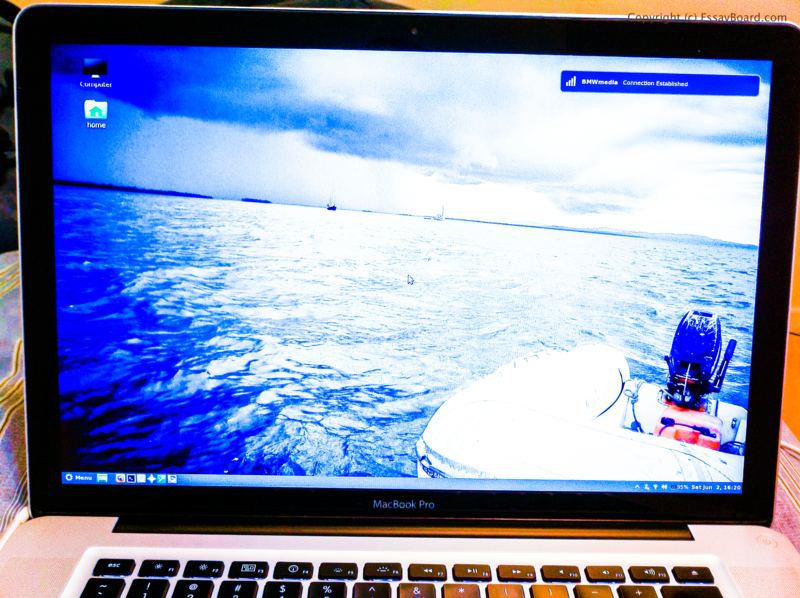 Luckily, I found one that is working rather well with Mac OS X Mavericks at this point in time. I didn’t even have to download it on a strange website, because it is readily available in the Mac App Store. Basically, I pulled my hair out for nothing! The antivirus I’m talking of is the Bitdefender Virus Scanner. Bitdefender Virus Scanner also got a paid version, and you can also find it in the Mac App Store. I think it is being called as Virus Scanner Plus. I think the paid version comes with more features such as Continuous Scan, but I don’t really know what this feature does since I haven’t yet bought the paid version. I combine Bitdefender Virus Scanner with Little Snitch Network Monitor to add an additional sound security defense measure for my MacBook Pro. 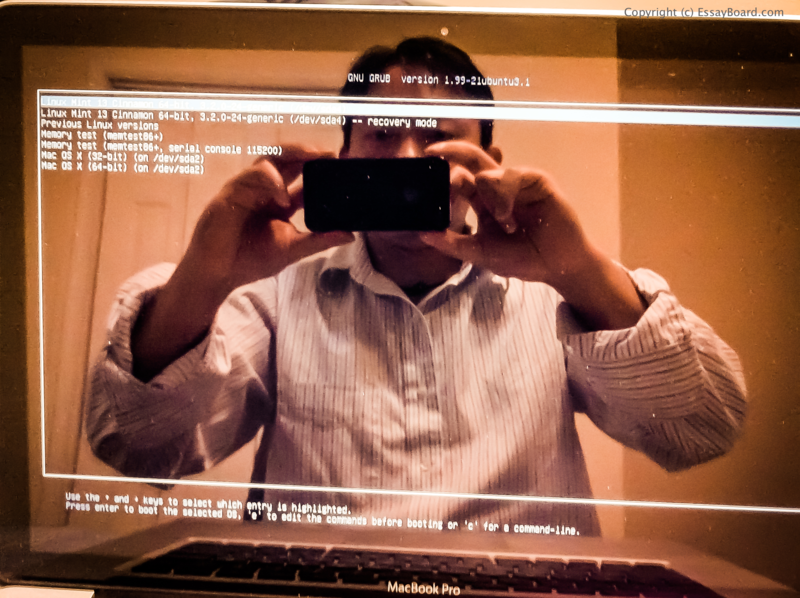 The first line of defense is obviously would be the Mac OS X Mavericks’ default firewall. Still, you can never know how much computer security measures would be enough, because there is always that somebody who knows just enough to poke a hole through your computer security defense. I hope this little confession of mine will be of some help to Mac users who are thinking of adding an antivirus program to their computer security defense. Before the arrival of Mac OS X Mountain Lion, Time Machine was fixed on backing up a Mac to a single backup device. Every time a Mac user wanted to backup a Mac to another backup device, he or she had to switch to another backup device manually before Time Machine would go on backing up a Mac. Now, Time Machine on Mac OS X Mountain Lion is better, because Mac OS X Mountain Lion allows Mac users to just add multiple backup devices and Time Machine would know that it has to go about backing up a Mac to multiple backup devices. Anyhow, check out the video right after the break to see Time Machine of Mac OS X Mountain Lion in action. Enjoy!!! Apple has just released Mac OS X Mountain Lion today. It’s Apple’s latest version of Mac OS X operating system. Updating from Mac OS X Lion to Mac OS X Mountain Lion will cost you roughly around $20. 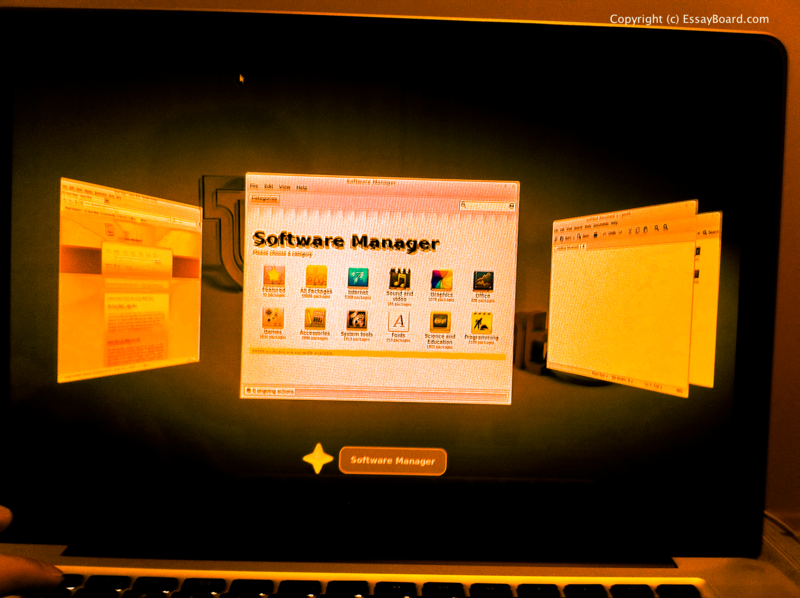 Mac OS X Mountain Lion has about 200 more new features than Mac OS X Lion. The main features are mainly concentrate on making Mac more sociable, secure, and stable. Anyhow, I had made a video which briefly review Mac OS X Mountain Lion, and you can check it out right after the break. Enjoy!!! 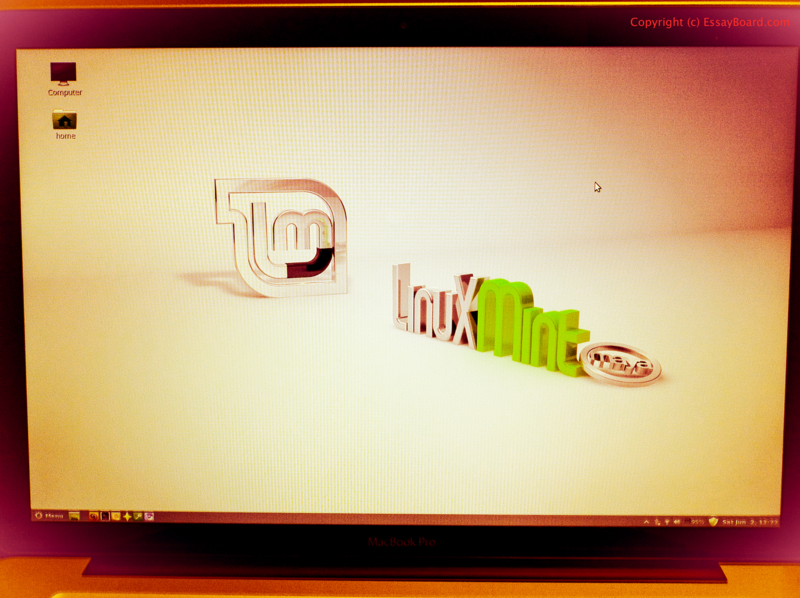 I was able to install Linux Mint 13 onto my MacBook Pro. 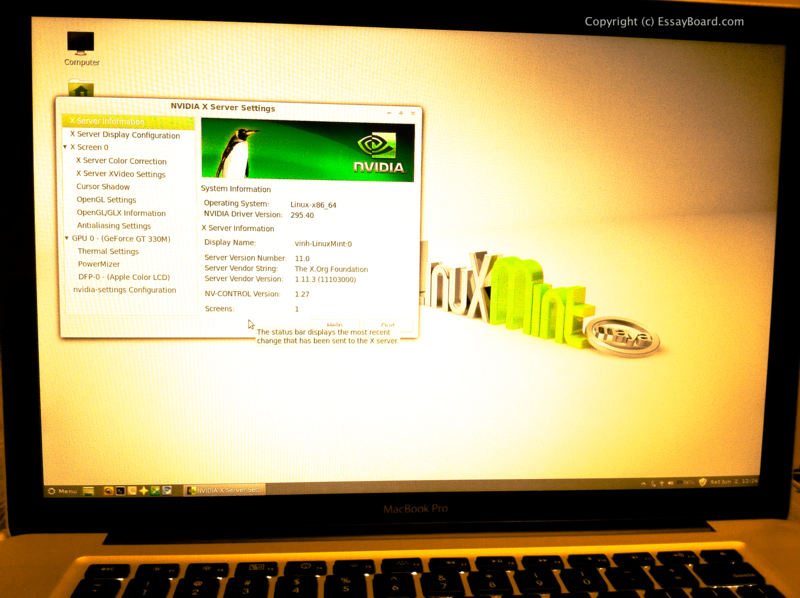 I had to say it was riveting to see my MacBook Pro booted into Linux Mint 13 for the first time. How come? 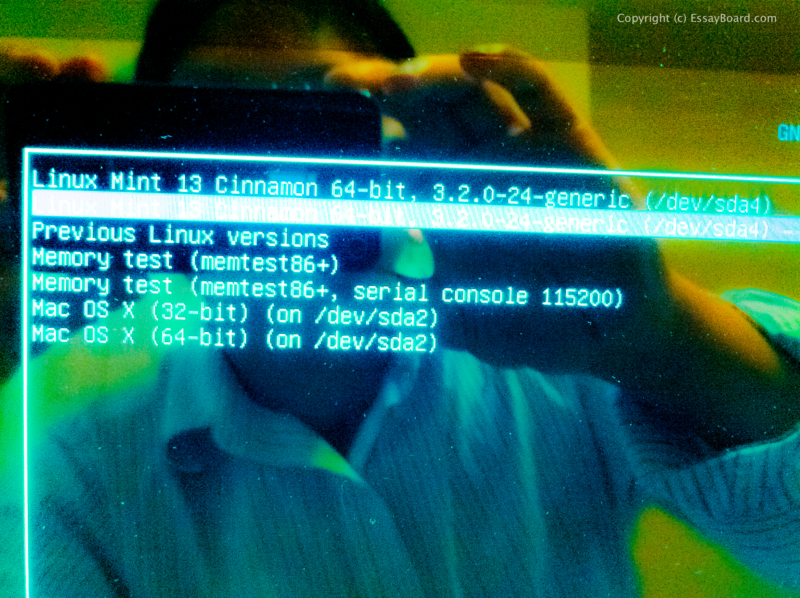 Probably it was that I never had tried to install any Linux distribution onto a Mac before! Anyhow, I thought it would be harder for me to install Linux Mint 13 than Windows onto a Mac, but it turned out I got it worked out perfectly the first time around. Of course, I had used the correct guide, otherwise I would not be able to install Linux Mint 13 onto Mac after just one try. 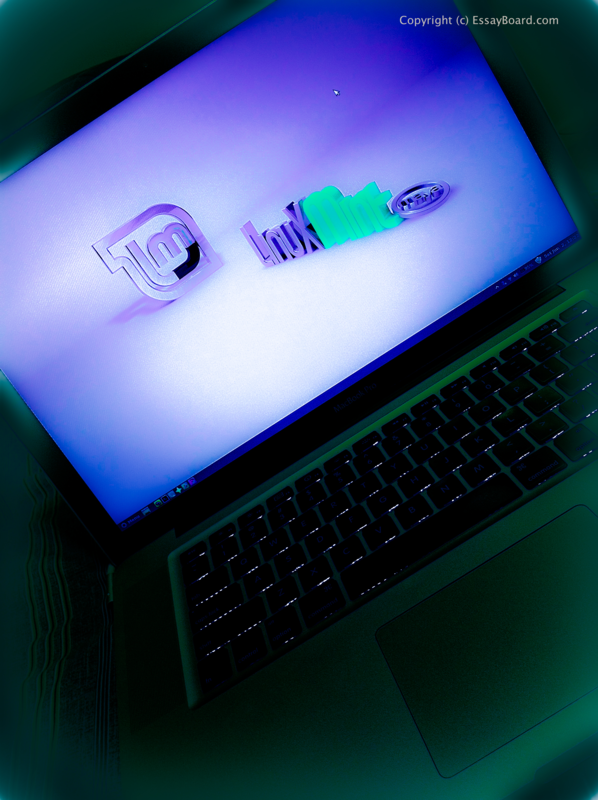 I followed the Install Linux Mint 12 (Lisa) on 13inch MacBook Air 4.2 (2011 model) tutorial on billsdon.com blog, but I did not follow this tutorial by the letter. I did not install and use rEFIt (i.e., preferring the use of the Mac’s option key on the keyboard to pick which operating system I want to boot into); I did not use GPT Fdisk to create 3 partitions for the hybrid MBR as I had only used it to create only 2 partitions — this prompted the warning about I had an extra partition that wasn’t used and GPT Fdisk asked about creating an extra partition in case I would be able to use this extra partition in the future for whatever purpose, but I refused to do so as I had read rodsbooks.com’s Hybrid MBRs: The Good, the Bad, and the So Ugly You’ll Tear Your Eyes Out article how it would be unwise to create an unrecognizable extra partition on Mac. It appeared that Apple Disk Utility might have a bug that would prevent it to manipulate unknown MBR type codes, and by being careful about this I decidedly it would be wise to not create extra partition. So, when GPT Fdisk asked me with this command prompt “Unused partition space(s) found. Use one to protect more partitions? (Y/N):,” I candidly replied N for no. 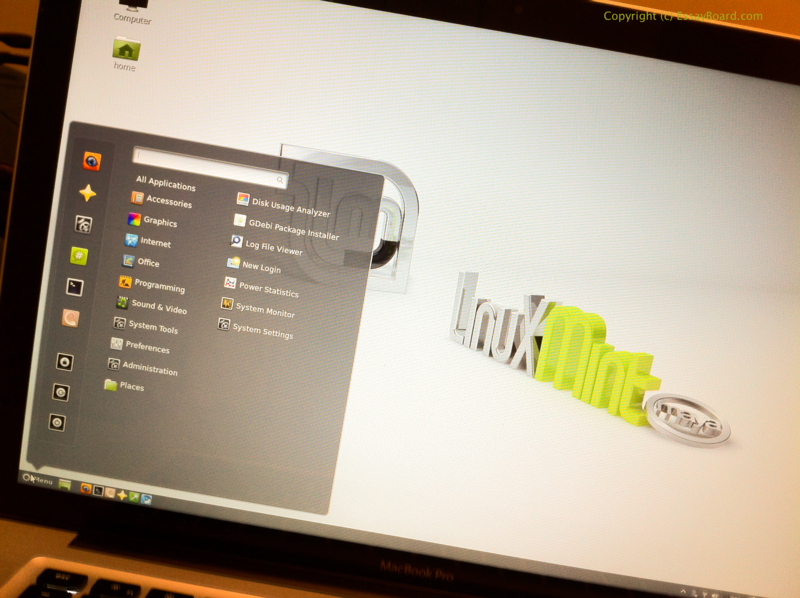 Here is the short version of how I had installed Linux Mint 13 onto Mac.